Use our WordPress shopping cart to sell anything this holiday season! Retail, Downloads, Services, Invoices, eBooks, Product Variants, and more! Sell with Square, Stripe or PayPal! With WP EasyCart, you can sell any product this holiday on your WordPress website. Use our Free or Professional editions today! 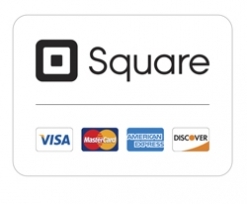 SquareUp provides a well known payment system that many small businesses already utilize. One-Click connect makes it easy to accept payments using Square. 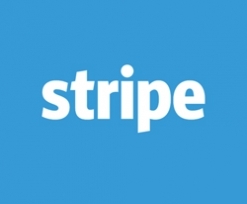 Stripe is our largest integration and a the gateway of choice when using subscription products. Stripe has an easy to use interface, and easy setup process with EasyCart. 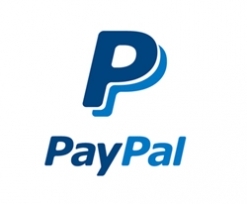 PayPal is the most well known online payment system, and can be used alongside Stripe or Square. Give customers the choice on how they want to pay with PayPal. Start the holiday season off right with 10% off any Professional or Premium license. 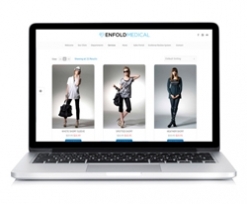 Sell anything with EasyCart's All-In-One software plugin. Start Selling Like A PRO!